The most convenient thing is, even the waiting times on the transportation are just a few minutes, on average every 3-5 minutes, so really short. And no matter where in Vienna you are, public transport is usually only a few meters away and takes you everywhere in Vienna. 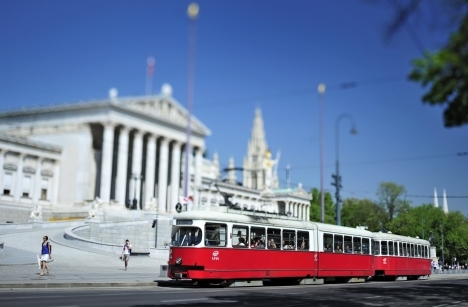 You can find an overview of all means of transport and offers in Vienna on the website of Wiener Linien. 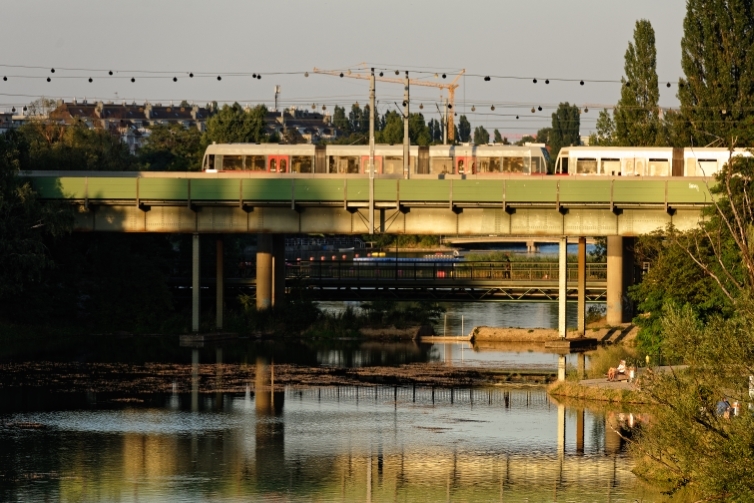 Did you know that you can also take the rapid train, S-Bahn? Because within Vienna, this is included in your ticket. If we are already on the tickets, there are a lot of them and there is something for everyone. Whether a ticket for a single journey, a weekly ticket or an annual ticket, you have a huge selection of tickets and offers. The city railway arches themselves are then again a topic of their own, because in recent years a colorful and diverse local and cultural scene has developed here. But another time more. U1, U2, U3, U4, U6 - but where is the U5? There is a simple explanation. When planning the Vienna subway network in the past, the line numbers were also awarded. The term U5 was used in this phase but again and again for lines that proved to be inexhaustible after closer examination and were therefore postponed. Only now is a U5 really in concrete planning and already in implementation. Thus you will be able to drive in a few years really with the U5. More about it here. 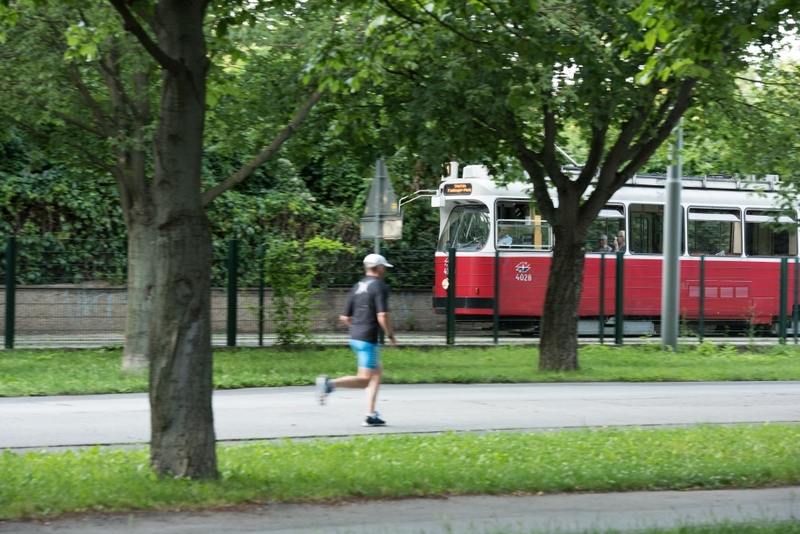 Incidentally, the longest tram line in Vienna is the almost 16 km long line 2, which connects Friedrich Engelsplatz in the 20th district with the 17th district. 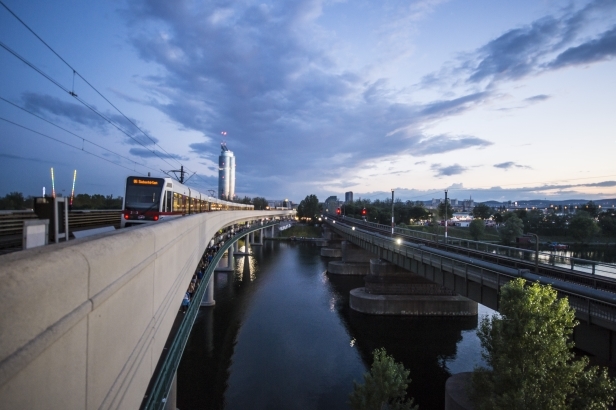 The shortest line is the 42er, which runs for 3.4 kilometers from the station Schottentor on the ring road to Antonigasse in the 18th district. Do you feel like renting your own tram? Then you can do that too, no matter what the occasion is. If you would like to know more about the history of public transport in Vienna or other exciting facts and anecdotes, then visit the Museum Remise. Make the night of the day, celebrate or just spend a long comfortable evening with friends and then go home by bus or subway? That too is possible in Vienna. In the nights before Saturdays, Sundays and public holidays, the subways run safely and quickly in a 15-minute interval. And the night buses go on any day of the week anyway. The plan of the night bus you can find on the website of Wiener Linien. And last but not least, if you are after a wellness day in Vienna, then you simply take the subway to the spa. The U1 will take you directly to the Therme Wien, one of the most modern city thermal baths in Europe. So ideal for a cool autumn or winter day. There is also a blog post about the Therme Wien.